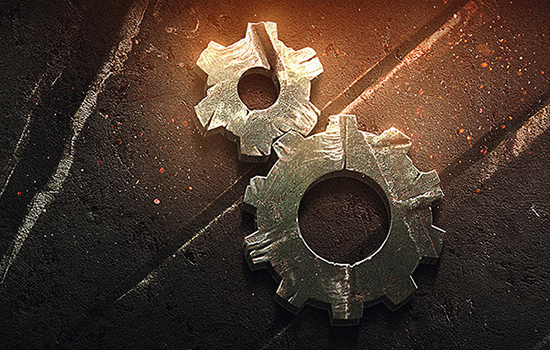 Mark your calendars, because Update 9.17.1 goes live on Thursday 23 February! On the portal over the past few weeks, we’ve fired a few salvos of information explaining changes to Tech Trees, balance tweaks, Strongholds, damage log improvements, and other additions. Now is your chance to jump in, give it a shot, and check for yourself if these changes make your gaming experience better. But before you do, let’s take another look at everything scheduled. 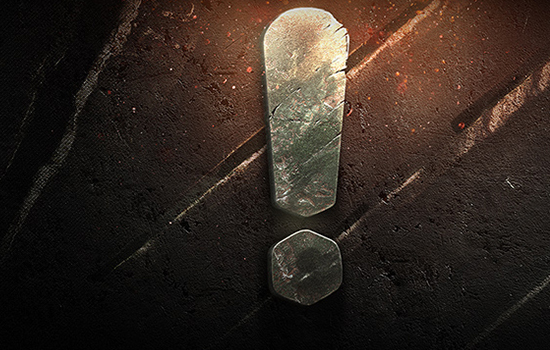 World of Tanks servers will be down on Thursday 23 February from 02:00 to 08:00 CET (UTC +1) to get everything in order. Also, we’ll be freezing the Global Map for 24 hours, temporarily closing the Clan portal and cancelling Strongholds battles. Click the images below to check out some of the deeper details on each feature. To bring the German Tech Tree up to speed with the rest of the game, we re-examined its structure, including three new heavy tanks. 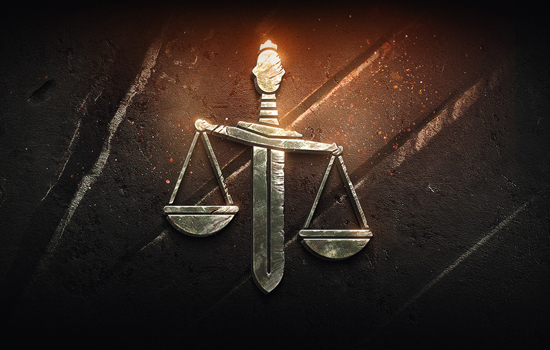 We also dealt with some balancing issues to make battles more enjoyable for medium tanks and select Premium vehicles. 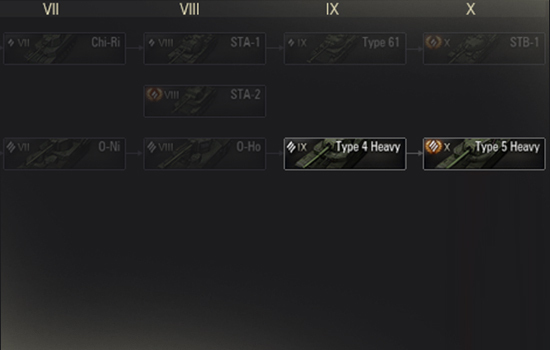 IMPORTANT NOTE: The revised German Tech Tree features two completely new heavies: the VK100.01P (Tier VIII) and Mäuschen (Tier IX). If you researched the Tier X Maus, these two will be credited to you as researched as well. The Tier IX VK 45.02 (P) Ausf. B is now followed by another newcomer, the Pz.Kpfw. VII. This change won’t affect the XP you’ve earned on it. The same applies to the Maus: all equipment, camos, emblems and crew you have for it are there to stay. Along with changes to German vehicles, in the crosshairs for 9.17.1 are Japanese heavy tanks and top-tier American TDs. You’ll now find that there’s a smoother progression to top tiers in the Japanese Tree, while the T28, T28 Prototype and T95 received a much-deserved speed boost. 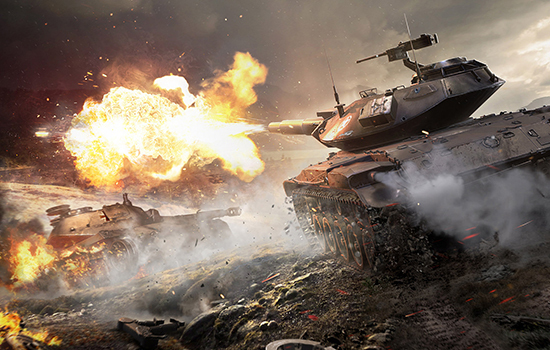 Originally, Strongholds was a way for everyone to get involved in the World of Tanks metagame, but the barrier for entry ended up being too high. To bring the fun back, we replaced Battles for Strongholds with a newer, simpler “Advances” format. Now, defeat doesn’t end in structures being pillaged; you don’t need to defend a Stronghold every day, matching is done automatically, and Battle rooms are open for legionnaires. We've heard your requests to keep good ol’ 10-vs-10 battles for detachments in Tier VIII vehicles. 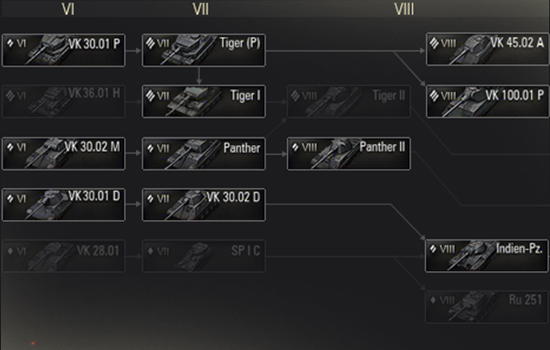 So, the 7-vs-7 format we tested together will make it into the release, but only for Tier VI detachments. 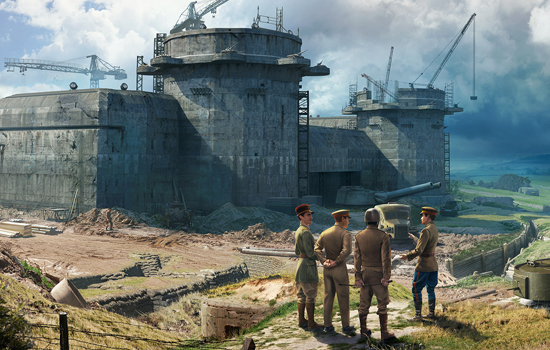 Also, with the removal of pillages and mandatory daily battles, it would have been too easy to reach the top levels of Strongholds development. This could disrupt the fair play environment. To avoid it, we’ll replace War Departments with a new format, War Games, where clans that participate in Skirmishes and Advances will compete for rankings in different categories. War Games will roll out after the 9.17.1 release. 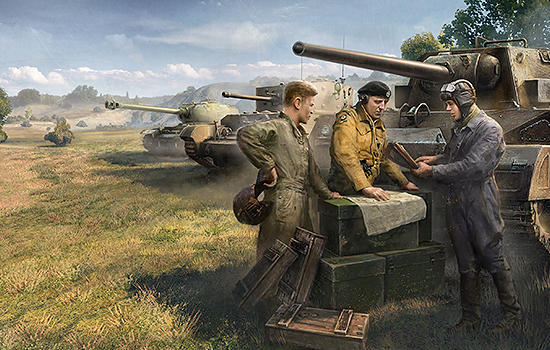 Working off your feedback, we rebalanced another two Premium vehicles so that you can get the most bang for your buck: the T-34-85M and FV4202. Changes were also made to the T110E5, Grille 15, Centurion Mk. I, and Centurion Mk. 7/1. The simplified technical characteristics display now briefs you about bonuses you get with one-time cost equipment, signals which one is the default shell type and compares it to others. Paired with newly-added average shell penetration and damage numbers, it helps you choose the most useful shell for the job. Vehicle Comparison is also in for a change, now allowing you to compare more stats like a vehicle's mounted equipment, Crew Skills/Perks, consumables and camo. Battle UI received a detailed “received damage” log informing you of critical hits, who hit you and what type of ammo they used. The log will also include ribbons for damage amounts, shell type, critical hits, and the name and type of the vehicle that hit you—all in aid of upping your game and seeking revenge. Several ribbons will also be removed, and you’ll be able to adjust the width of the dynamic damage indicators, signaling how much damage you receive or block. Combined, these tweaks should help you get a better read on the battle. The point of a platoon is that you’re playing together with your teammates. When you spawn halfway across a map, that’s not so helpful to your or your team. With 9.17.1, we’re stopping this from happening with a nifty new logic that will spawn you and your comrades closer to each other. Thanks to a lot of people being vocal about a number of UI improvements they want to see in the game, we’ve made some changes. We’ve streamlined searching for vehicles and added a search by name option. Now, you don’t need to go further than the carousel to look up additional stats like Mastery badges, win ratio, and Marks of Excellence. Also, we revised the UI of Personal and Daily Missions, which will help get all the info about new and current mission quickly and easily. If it’s your dream to replace the sound of tank firing with an air horn, dog barking, or whatever audio file takes your fancy, then you’re in luck. 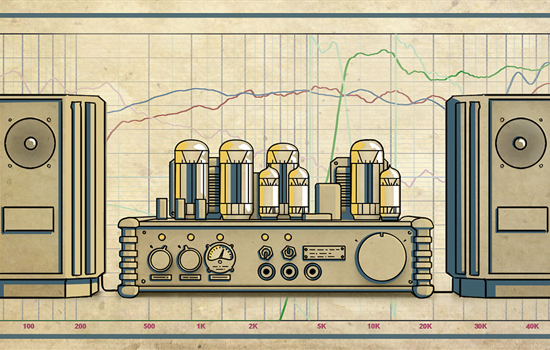 In 9.17.1, audio files will be available to modders. If you’ve got a third-party voiceover or sound pack, you can play around with nearly every sound in the game. 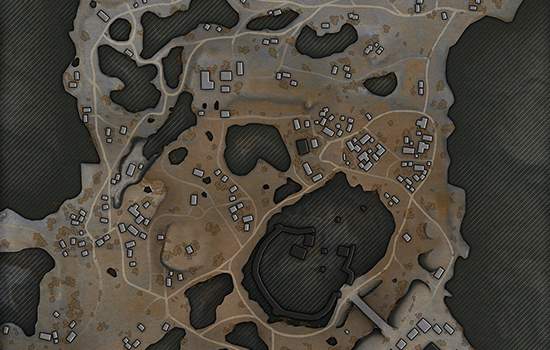 Lastly, 9.17.1 refreshes the looks of several minimaps: Training Area, Overlord, Stalingrad, Sacred Valley, and Fiery Salient. Thanks once again to all who pitch in and help us make World of Tanks a better game. We encourage everyone to head to the forums and let us and your fellow players know what you think about the latest update.